On Thursday 16th November, we attended the Mayoral 100 Club at Fazenda, hosted by Culture Liverpool’s Alissa Koopal. Our Head of Corporate Social Responsibility, Stuart St. V. Fitzgerald, addressed a delegation of local business leaders about what it means to be able to connect with them through the Mayoral 100 Club. 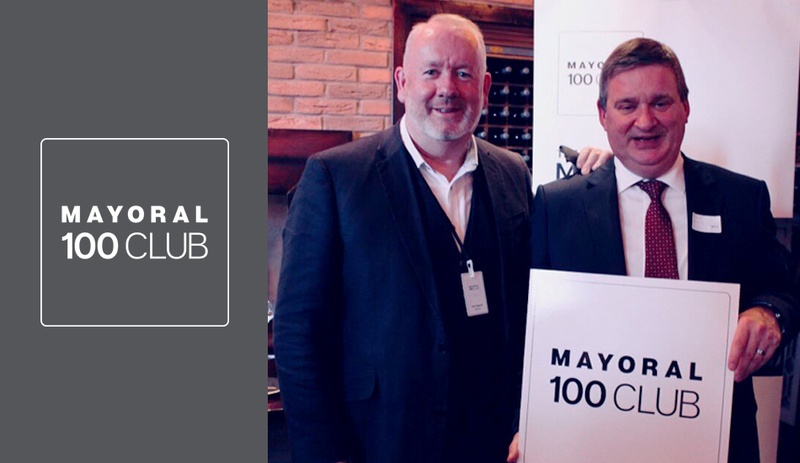 The benefits of being able to collaborate and forge partnerships with such high-calibre businesses and organisations makes the Mayoral 100 Club an essential part of our growth here at GSTS. As well as Stuart, Ann O’Byrne, Deputy Mayor of LCC was there to showcase Culture Liverpool’s exciting plans for 2018 – a plethora of cultural events to be hosted across the city – we can’t wait, but our lips are sealed. As ever, it was a hugely successful event for us at GSTS and has led to some very promising meetings.